Super Easy Broccoli and Cauliflower Soup! 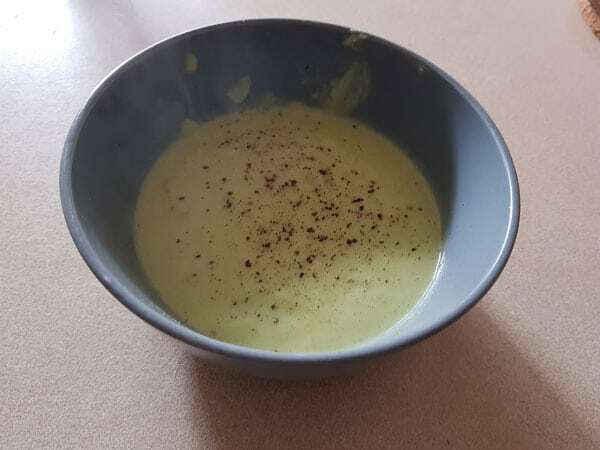 I was staying at a friend’s house recently and she cooked for me the most amazing – and simple – broccoli and cauliflower soup. I loved it so I asked for the recipe. Instead she told me the list of ingredients – broccoli, cauliflower, stock, and cream. She was a little preoccupied in the kitchen at the time, so I figured I’d ask her for the actual recipe another time. A couple of weeks later I messaged her asking how to make that soup. Again she just replied broccoli, cauliflower, stock, and cream. Oh and some tasty cheese if you like. … but like… how much of these things do I need? And while I’m totally happy to fumble through things once I’ve made them a couple of times or adjust recipes to my taste, not having a starting point doesn’t work for me. But I eventually got her to give me some very vague amounts, and I have since made this soup a couple times now so I’m pretty confident with the quantities. I also love making up a big batch of it to then freeze in single portions to defrost for lunches during the week. 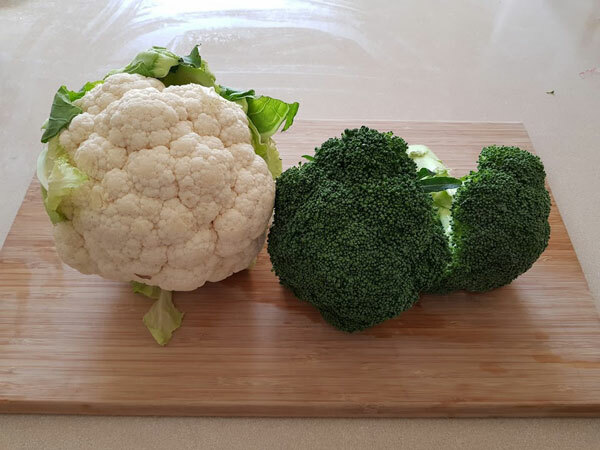 Roughly chop the cauliflower and broccoli – stalks and all – and place them in a pot with 1.5 litres of stock. 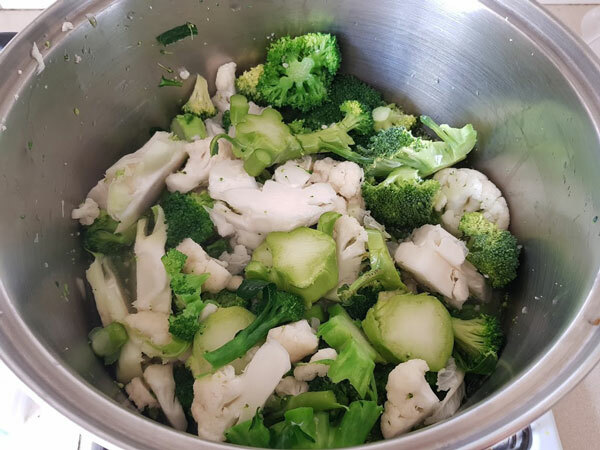 Gently boil for 20 minutes or until the cauliflower and broccoli are tender. Puree the stock and vegetables with a stick mixer or carefully in batches in a blender. Add the cream and cheese and blend until completely smooth. If the soup is too thick add in the remaining stock until you have the desired consistency. Return the soup to the stove to bring it back to piping hot over a gentle heat before serving. Optional: add salt and pepper to taste. Done! See! So easy! So delicious! So healthy! Parenting Central is about connecting parents and sharing information. This site is written by regular and guest contributors. This site is managed by Rachel Stewart.